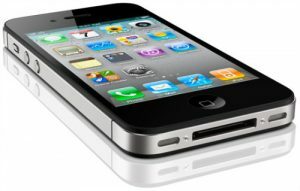 The latest iPhone 5 rumor to surface won’t be welcome news for customers holding out for a mid-year release of the new iPhone. Business Insider has recently reported that iPhone 5 production isn’t expected to begin until September, with an October release a best case scenario. The report goes on to suggest that the iPhone 5 may not ship until 2012, with the inside information coming from an Avian Securities analyst, citing conversations with one of Apple’s “key component suppliers”. There is always the chance that a low cost/low spec iPhone “nano” could be on the cards for 2011 in place of a major iPhone update.